According to Gallup, only about 20% of the global workforce is engaged in their work. Given the level of interest and attention to employee engagement in the last few years, that’s a disheartening figure. 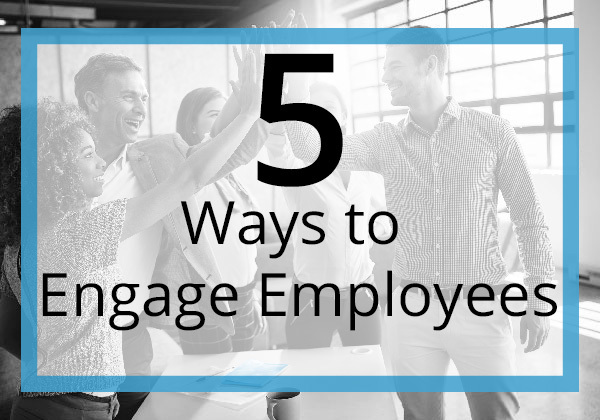 What’s the secret to engaging employees? What Can We Expect in 2019 for Corporate Employee Rewards and Event Gifting? 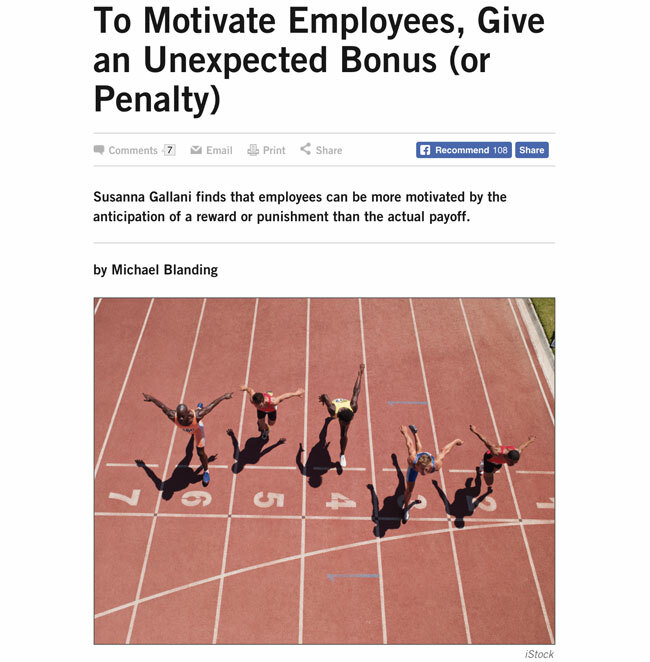 Are Employees Motivated by Rewards AND Punishment? Just because an employee is happy, does not necessarily mean they are productive; just because an employee is productive, does not necessarily mean they are happy. Despite generation or personality type, we should always be exploring our interests and passions to pursue our own way of life inside and outside of the workplace. That being said, our happiness and employment status are very much related. Our jobs provide opportunities for us to establish connections with others, to utilize and enhance our skills, and allow us the ability to capitalize on our strengths, which ultimately permits us to find meaning in society and achieve our goals. Studies show that happy employees achieve their goals 31% more often, are 36% more motivated in their work, and strive to do the best they can to help to make their organization more successful. In return, they anticipate recognition for the efforts behind their contribution and commitment to their company. Employers who recognize the difference between a happy employee and an engaged employee often create a positive work culture that supports a more creative, productive, and resilient work force. I am rapidly approaching my 10-year anniversary with my company. It’s a family-owned business so already has a friendly built-in quality about it that makes it feel familiar before you even get to know anyone. I have made lifelong friends over the years – some have left and keep in touch and some are still here alongside me. Take a look at the beautiful new his & hers PRIME Collection (Premium, Recognition, Incentive & Military Exclusives) from our friends at Seiko. These styles are not available at retail. Best of all, they have been designed with Incentives in mind. This means; clean case backs ready for engraving and plenty of dial space for you customized dial imprint or medallion. The price is right! These styles start at MSRP of $200 each – and you won’t believe the discounts! Additional customization rates apply. Contact a member of our sales team for a custom quotes today! Though standard ballpoint pens, coffee mugs, key chains and tee shirts will always stay in the mix, there is a growing desire for corporate gifts, give-aways and “leave-behinds” to make a statement and lasting impression on recipients. Corporations and their marketing departments are expressing a bigger interest in products that “fit” the brand and demonstrate creativity and marketing expertise even though product is more expensive. Many ASI suppliers have added brand names to their product lines to enhance their offerings and attract these higher end shoppers. The rule of thumb in most every product search is “high perceived value” at the best possible price.  “Promotional” grade items are less popular and even unacceptable to some. There is a growing appeal for the association of corporate brand recognition with brand name gifts. Useful, high quality items that will last and be utilized over and over, therefore extending the exposure of the company logo, are sought after more often than not. The old adage, “you have to spend money to make money”, is taking on new meaning. Instead of making purchases to get as many as you can for the dollar, more money is being spent per item on lower quantities in order to make a better impression on sought after prospective customers. But, whether it is a need for 5,000 BIC® pens, 500 Tervis Tumblers® or 50 High Sierra® backpacks, you can depend on All Star Incentive Marketing to find those top quality items for the best price.